Wolfe, Thomas. 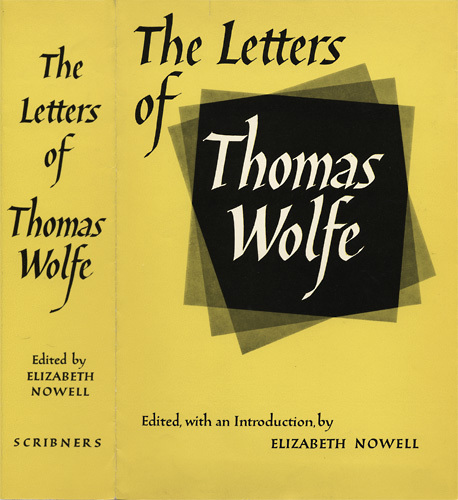 The Letters of Thomas Wolfe. Collected and edited, with an introduction and explanatory text, by Elizabeth Nowell New York: Scribner, 1956. xviii, 797 p., 25 cm. Dust jacket design.